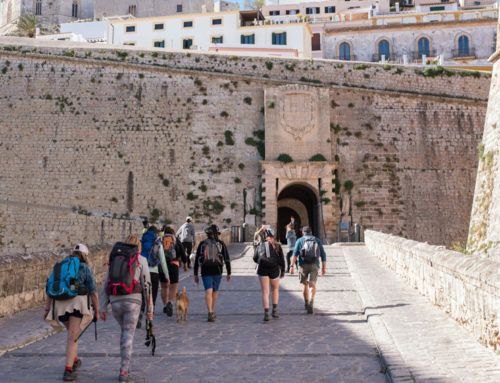 Europe has some enthralling coastlines – and there is no better way to explore them than by foot. But where to start? 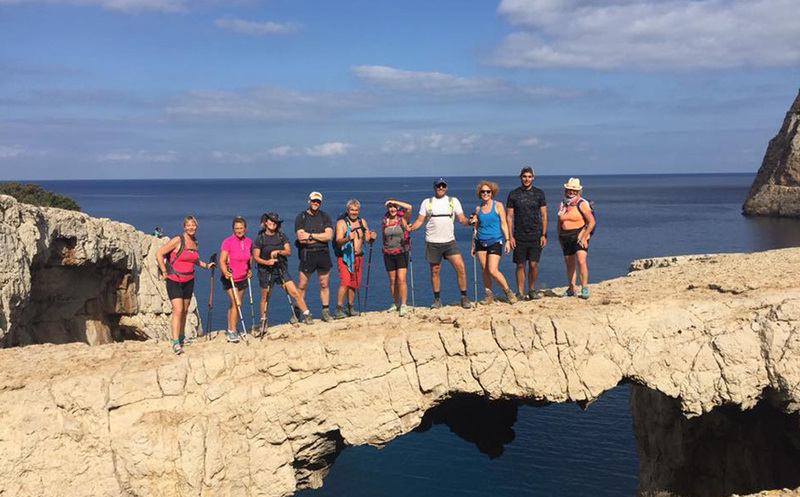 Allow TravelMail to guide you along a selection of some of the most magnificent coastal hikes, including a jaunt through the remotest corner of Iceland and a magical ramble along England’s longest marked footpath. 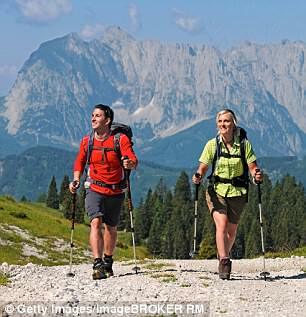 Scroll down for six walks that will take your breath away. 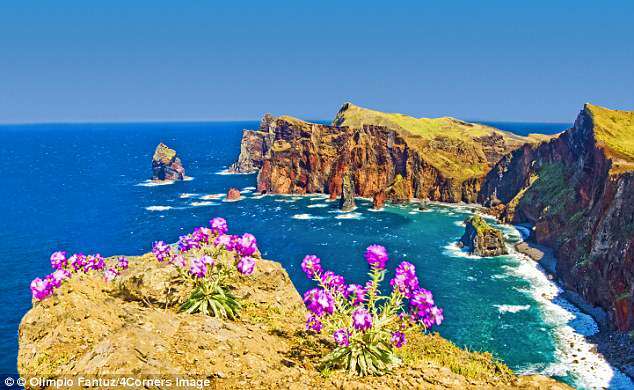 Madeira’s finger-shaped peninsula, Ponta de São Lourenço, marks its easternmost point and offers a sensational six-mile hike, with plenty of ups and downs. 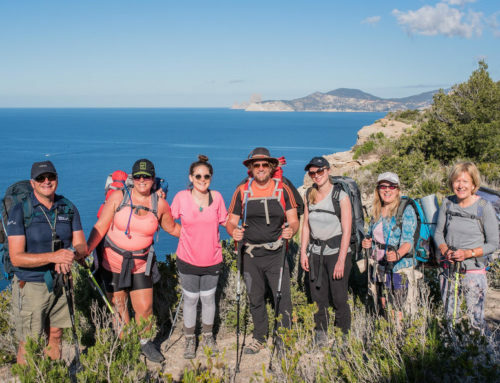 In addition to passing high above rocky coves and along stark cliffs that plunge into the Atlantic Ocean, you’ll be surrounded by more than 200 species of flora and fauna. Look out for dazzling displays of mauves, pinks and whites. There are views of sister island Porto Santo to the north and the serrated outline of Desertas Islands to the south-east. 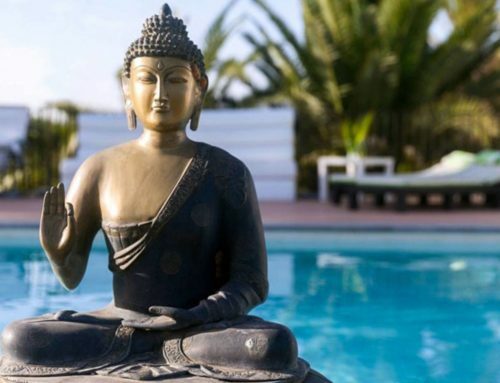 HOW TO DO IT: Madeira Choice (madeirachoice.com, 01768 721040) offers four nights at the Quintinha Sao Joao in Funchal from £698 pp. 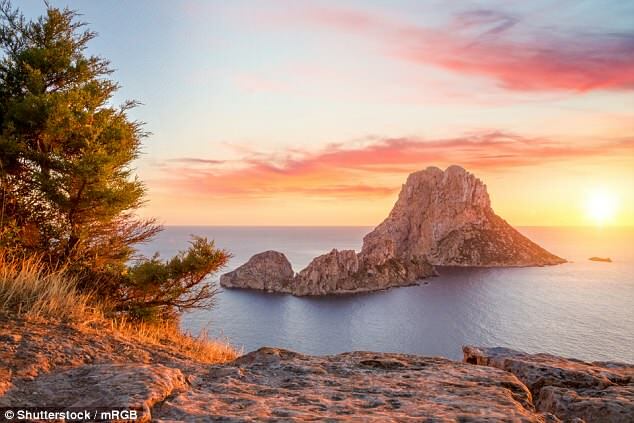 The six-mile Es Vedra walk snakes its way around Ibiza’s south-west coast. 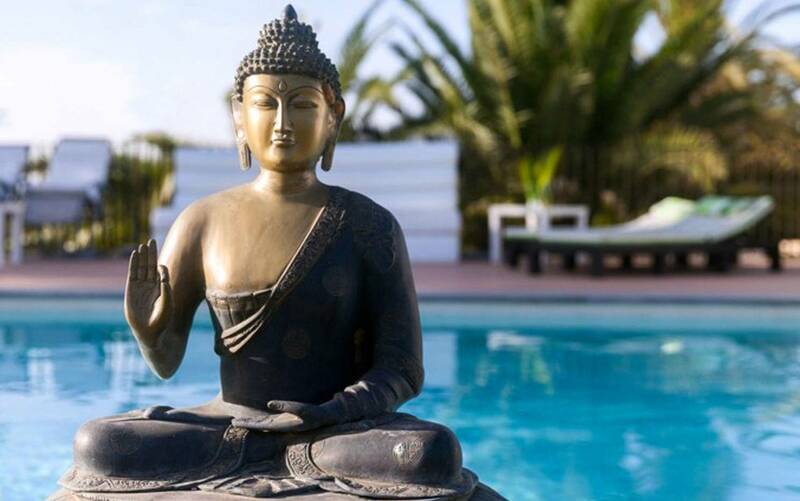 Start at tranquil Es Cubells, leading to expansive views of the bay and villa where actress Ursula Andress lived in the Seventies. The road soon fizzles out, turning into a precarious path along the cliffside. You’ll be rewarded with the sight of Cala Llentrisca, a pristine cove accessible only by boat or foot. Take a quick dip here, before the path continues up the valley. 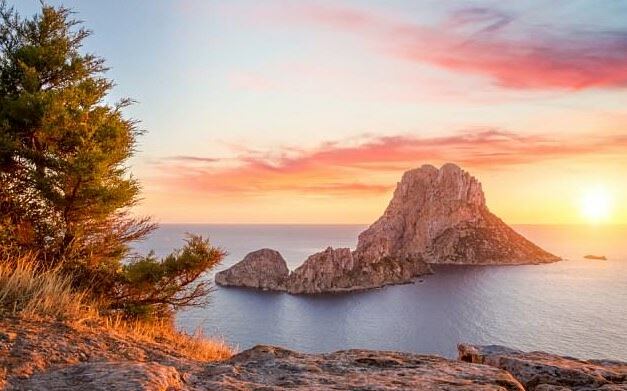 At the trail’s highest point, 1,200 ft above sea level, watch the sun set with the final rays illuminating Es Vedra, a huge limestone rock. Parts of the 1958 Hollywood South Pacific were filmed here. 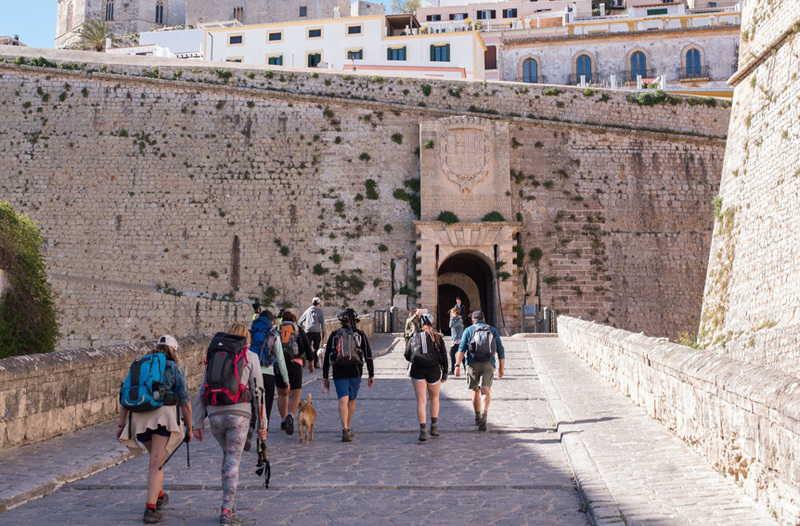 HOW TO DO IT: Walking Ibiza (walkingibiza.com, 0800 088 5499) offers private Es Vedra walks from €200. 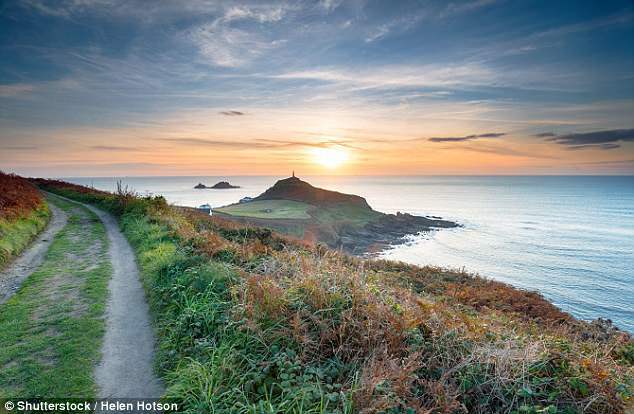 The South West Coast Path, England’s longest marked footpath, stretches 630 miles from Minehead to Poole. The whole thing would take a month or longer, but one of the most dramatic sections hugs the Exmoor coastline, from craggy Foreland Point to the Valley of Rocks via Lynmouth and Lynton. It’s a glorious four-mile walk. Because of its 19th-century origins as a coastguard patrol route to restrict smuggling, the footpath in places runs perilously close to the edge. This is a magical corner of Exmoor. Legend has it that the spiky rock formations, with names such as Ragged Jack and Devil’s Cheesewring, are the work of the devil. HOW TO DO IT: Bay Valley of Rocks Hotel, Lynton (bayhotels.co.uk, 01598 752349) has double rooms from £79 pp half-board. 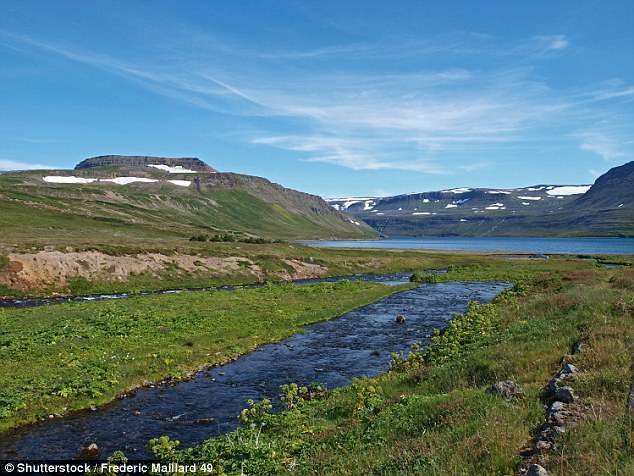 In the remotest corner of Iceland, where Arctic foxes are increasing in numbers despite a harsh landscape, the Hornstrandir Nature Reserve provides spectacular walking country. 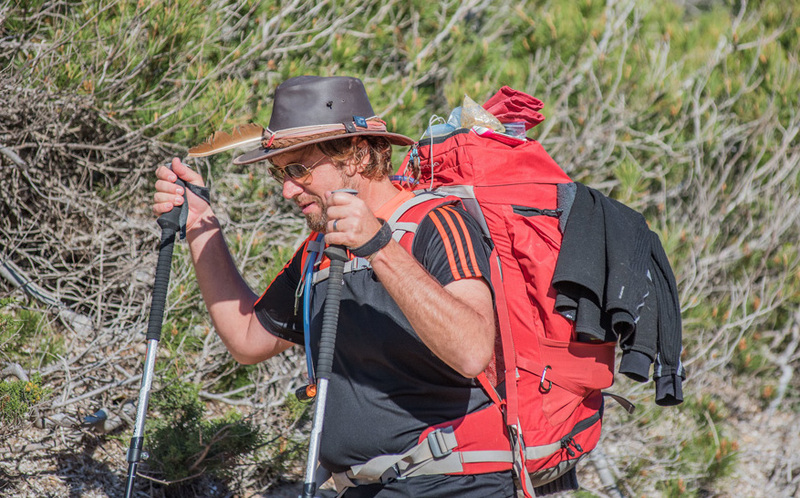 This wilderness has few marked footpaths, so most visitors walk with a guide. A boat crossing from the town of Isafjordur cuts through the choppy water en route to the deserted village of Saebol, the start of a ten-mile hike. You may catch the wonderful display of minke whale breaching in the bay’s icy waters, particularly in summer. The last inhabitants packed their bags in the Fifties, leaving flora and fauna to thrive. HOW TO DO IT: Discover The World (discover-the-world.co.uk, 01737 886275) offer a full day’s hike in Hornstrandir from £244 pp (June to August). 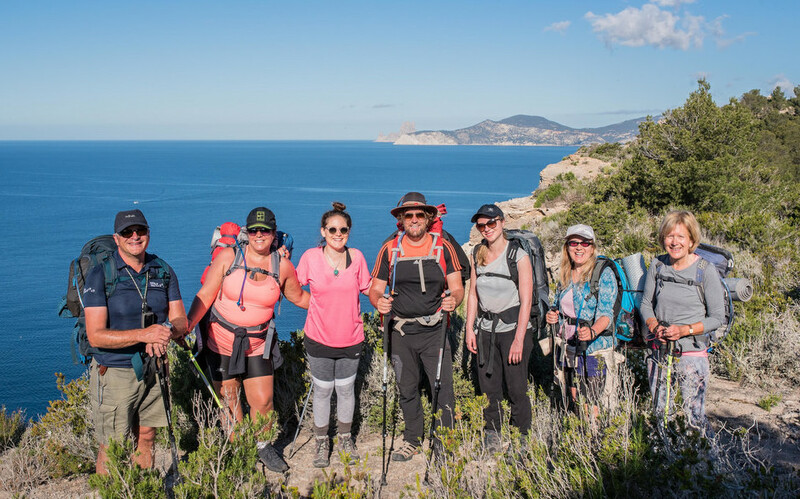 The sparkling Amalfi coastline, with its precipitous cliffs and pastel-coloured fishing villages, offers a world-class coastal trek: the eight-mile Walk Of The Gods. Carved into the high cliffs, the route goes west, offering astounding views towards the Bay of Salerno and island of Capri. Passing under huge limestone cliffs and through forest and meadows, eventually you reach the hamlet Nocelle. Don’t miss the old stairway fringed by wild flowers descending to sophisticated Positano. 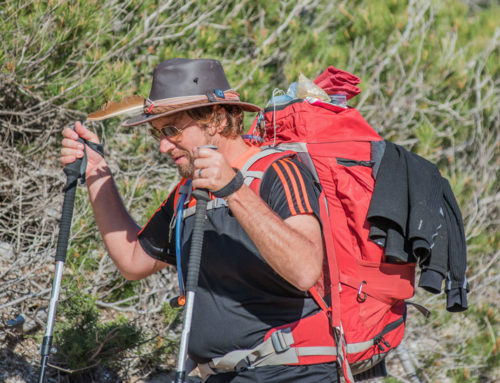 HOW TO DO IT: Explore! 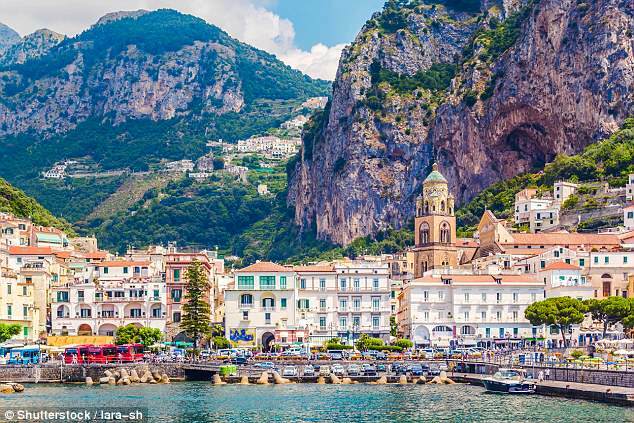 (explore.co.uk; 01252 8836100) includes this walk in its Amalfi Coast Walking holiday — £1,095 pp, including return flights, seven nights and most meals. 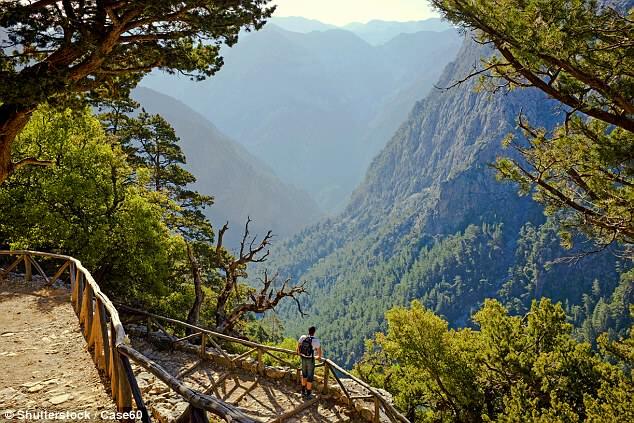 The Samaria Gorge stretches for ten miles through the white mountains in south-west Crete and is arguably the island’s most popular tourist attraction. Start at Agia Roumeli — reached only on foot or by boat — and walk east from this tiny hamlet towards Loutro, another pretty fishing village. As the path wriggles around the coast, a good spot to rest is Agios Pavlos, named after the small 10th-century Byzantine church built on the beach. It’s just one of many unblemished beaches along the route, before the eight-mile walk ends at Loutro. 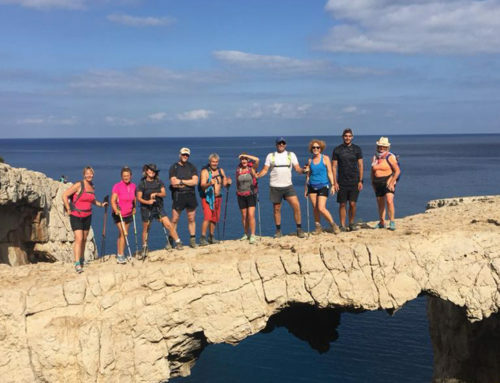 HOW TO DO IT: Cachet Travel (cachet-travel.co.uk, 020 8847 8700) offers this walk in its seven-night Western Crete guided walking holiday, from £985 pp.